Deciding to get breast implants or another type of breast augmentation is a big step for any woman. 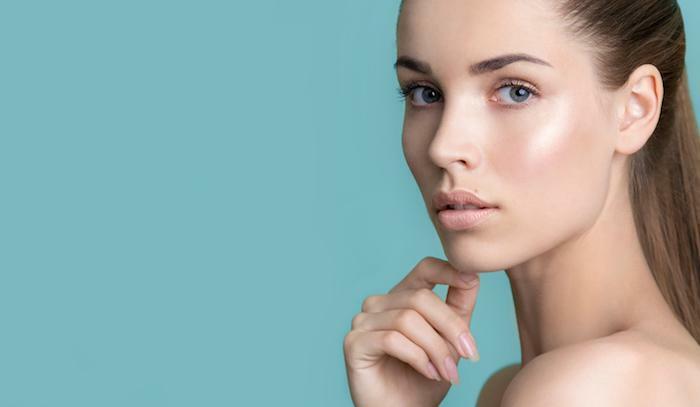 If enhancing your physical appearance and self-confidence is in your future, Dr. Mark Mathieson of Sterling Plastic & Reconstructive Surgery, PA in Sarasota, Florida, offers these tips for selecting the right augmentation procedure. Which implant is right for you and your body? Size: How much to do wish to increase your natural breast size? Shape: Do you want a round or teardrop shape? Look: What type of silhouette do you wish to achieve? Feel: Do you want them to feel firmer or more natural? Safety: What risks are associated with different implants? Since breast implants are an extremely personal choice, it’s a good idea to learn about each type of implant, so you can make an informed decision as to which type may be best for you. Of course, Dr. Mathieson will answer all of your questions and provide guidance based on your individual needs and body type. Both silicone and saline implants have advantages and disadvantages. Silicone implants are filled with gel, and they look and feel most like natural breasts. Silicone implants can rupture, though their chances of rupturing are lower than those of saline implants. Because of the possibility of a rupture and the potential for gel to leak, you’ll need to visit your doctor regularly to ensure that your implants are functioning well. If there is a rupture, your implants may generally keep their shape, so you can’t rely on a visual inspection alone. Typically, an ultrasound or MRI can provide an accurate assessment of the condition of your silicone implants. Silicone implants also come in the form of “gummy bear” implants, which are filled with a highly cohesive silicone gel. Gummy bear implants will maintain their shape even if the shell ruptures. The gel inside gummy bear implants is thicker than regular silicone implants, so gummy bear implants will feel firmer. Silicone implants are FDA-approved for women who are age 22 or older. 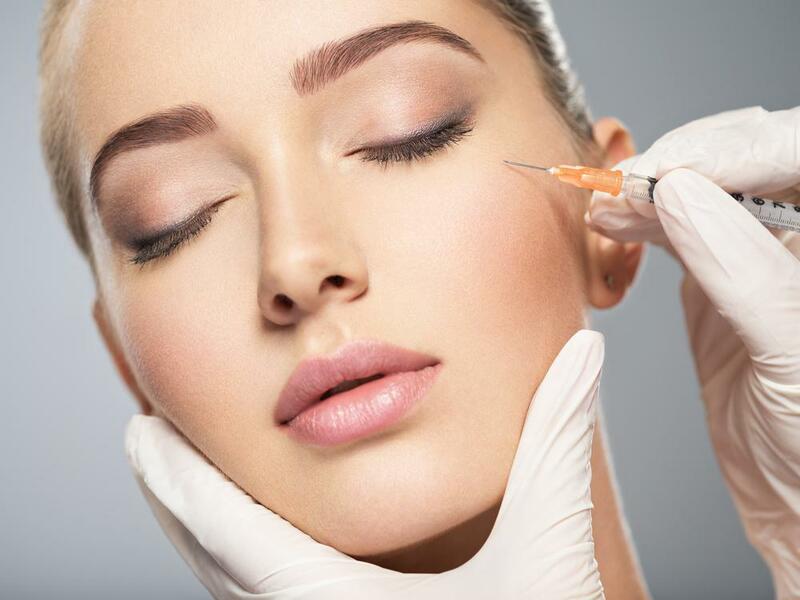 Saline implants are filled with sterile saltwater. If the shell leaks or ruptures, the implant will collapse, and your body will absorb the saline solution without the risk that leaking silicone may pose. Saline implants are also available with a smooth outer surface and an inner structure for better form. Structured saline implants contain a series of inner shells that can help the implants feel more like natural breasts. Saline implants are FDA-approved for women age 18 and older. In addition to choosing between silicone and saline implants, you can also choose round or teardrop shapes, smooth or textured. Round implants are uniform, so if they rotate, your breasts won’t appear asymmetrical or oddly shaped. Smooth implants feel the softest and move within the breast implant pocket, so they appear very natural. However, sometimes smooth implants can ripple under your skin. Textured implants are unique in that you develop scar tissue that “sticks” to the implant. This makes them less likely to rotate or move out of position. Everyone has heard of silicone and saline implants, but you may not be aware that you can also use fat from your body to enhance the size of your breasts. This natural option for breast augmentation takes fat from another area of your body and injects it into your breasts. Fat grafting for breast enhancement is an ideal option for women who want a slight increase in size and a natural-looking outcome without getting breast implants. When people think of breast augmentation, the first thing that often comes to mind is breast enlargement. Many women, though, get breast augmentation to reduce the size of their breasts or make them more symmetrical. If you have a particularly small frame and large, heavy breasts, you may suffer from back pain, poor posture, and other issues. Having some of this breast tissue surgically removed can alleviate back problems and potentially elevate your breasts for a more youthful appearance. Breast reconstruction after a mastectomy is another type of augmentation that can help restore your body physically after an illness. Dr. Mathieson specializes in reconstructive surgeries. Do you want to see how breast augmentation can help you? Book an appointment online or over the phone with Sterling Plastic & Reconstructive Surgery, PA today.